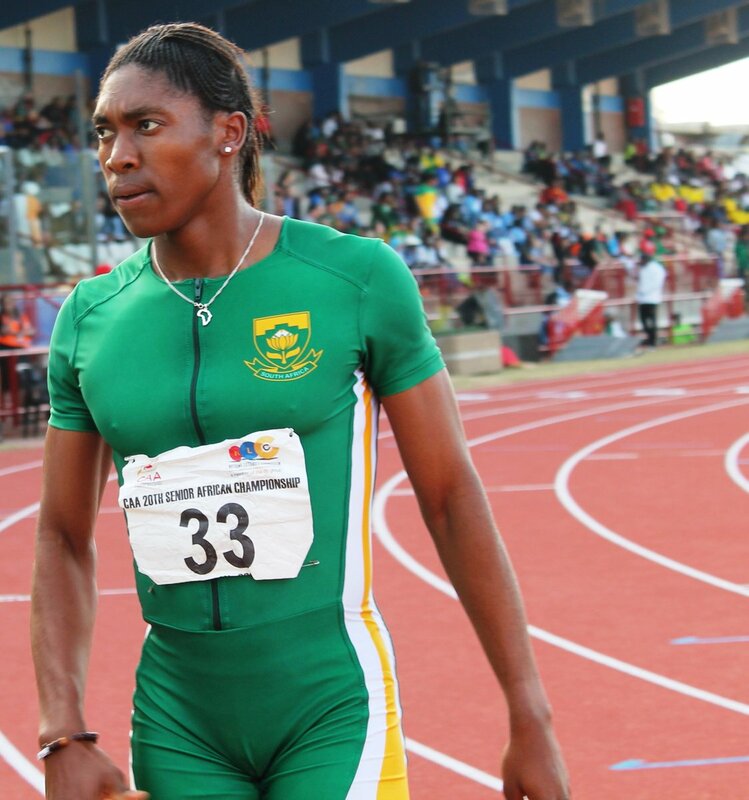 South African runner Caster Semanya has shared her thoughts about the controversial Stephen Keshi Stadium tracks in Asaba, Delta State. It has come under the spotlight at the ongoing African Senior Athletics Championship after athletes and officials publicly complained about the tracks. When asked about her thoughts on the Stephen Keshi Stadium tracks, Caster Semanya didn’t condemn outrightly but pointed out that the track is not the best to run in. “It’s not the best to run in if I must say.” He concluded. She was speaking after winning the 400m final in Asaba with a time of 49.66s to clinch gold. Semanya broke a national record set by Heide Seyerling in 2000 to win the race.